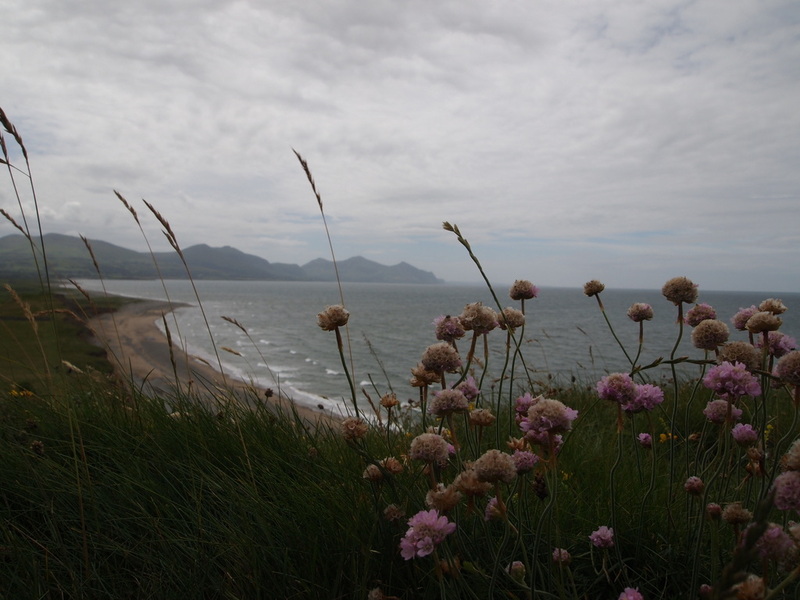 North Wales is packed full of stunning scenery, beaches, mountains and castles of course. We really enjoyed our week there recently. And it was lovely to catch up with friends and relatives. This entry was posted in Rural life and tagged Beaches, Castles, Mountains, North Wales, Wales on July 12, 2017 by Murtagh's Meadow. Some of you may have noticed that my Silent Sunday photo was not from Ireland but Wales. We spent another lovely week in North Wales last week visiting Grandparents. This entry was posted in Rural life and tagged North Wales, one a week photo challenge, turn, Wales on July 10, 2017 by Murtagh's Meadow. This entry was posted in Nature and tagged North Wales, Sea Thrift, Silent Sunday on July 3, 2016 by Murtagh's Meadow.